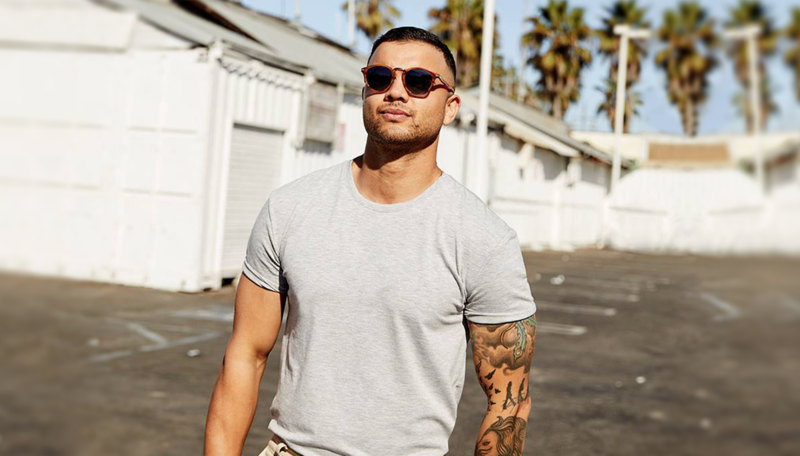 Guy Sebastian was the artist on radio’s lips this week as new single ‘Before I Go’ took out #1 on TMN’s Most Added To Radio chart. Almost every commercial station the country added the song across the board, including the Nova network, each metro Hit station and KIIS. ‘Before I Go’ is the Aussie’s first Most Added win since ‘Set In Stone’ in October 2016. Ariana Grande’s surprise single ‘thank u, next’ held its own this week with adds to Hit105, Hit92.9 and Hit Nights, as well as Workday additions to Nova. ACE Radio, Edge and Fox FM Melbourne were quickly on to benny blanco & Calvin Harris’ collab ‘I Found You’, while P!NK’s ‘A Million Dreams’ cleaned up remaining adds from KIIS and 937FM Brisbane.